As an expert on compiler testing, validation and safety services, we are fully aware that software tool quality really matters. That is exactly why we introduced a major new extension to the field of compiler test and validation suits: MISRA-C. 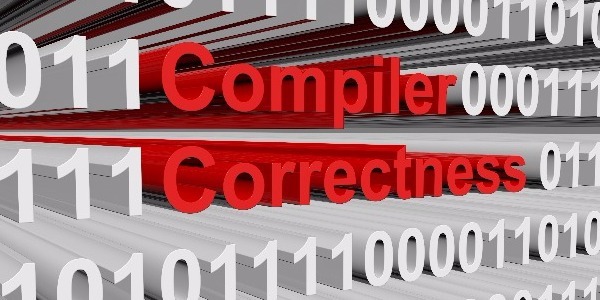 This conformance suite brings your MISRA analysis tool to a higher confidence level. And the good thing: it’s part of the current release of SuperTest (Mondrian Release), meaning there are no additional costs. MISRA guidelines are important in the automotive industry. And because there are no reliable tests on the market to test the ‘MISRA checkers’, we wanted to go that extra mile for you. We are proud to announce that we are the first on the market with a MISRA-C conformance suite. It contains more than 750 tests. We carefully constructed the test to minimize the number of unintended diagnostics, so that both automatic and manual assessment of test results is feasible. In this blog, we want to highlight MISRA-C, because we know we have something good to offer. The suite is ideal for you; it will give you the same confidence in your MISRA-C tool as SuperTest gives you for the compiler. You will be building in that extra safety check you need. SuperTest verifies the compliance of MISRA checking tools. Our customers are convinced of the added value. They use SuperTest in conjunction with a static analyzer, such as BUGSENG, PQRA or LDRA. Maybe this is a good idea for you as well?